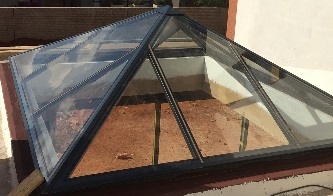 Progress Skylights specialises in the manufacture, installation and repairs of skylights and tubelights. We are a family run business that was started in the 1980's and we guarantee superior quality and exceptional customised service. 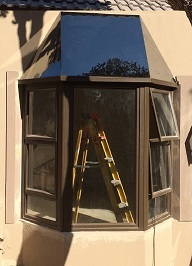 Our focus is not only providing our customers with custom built units, to meet your every need, but also peace of mind, knowing you have the best product at the best possible price. 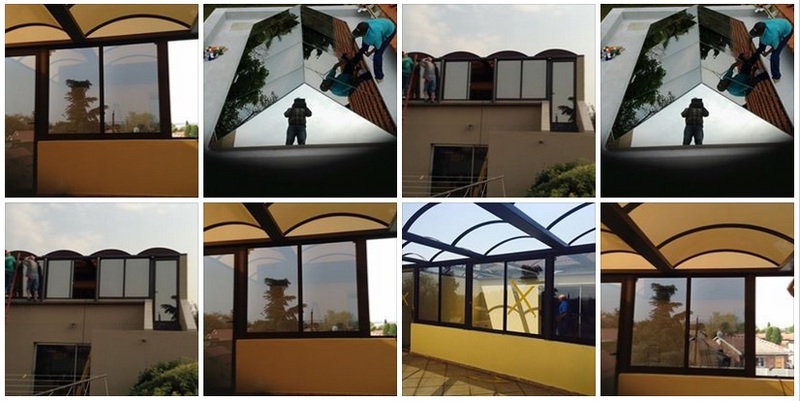 We specialize in Aluminium Frames, Steel Frames, Flat Glaze and Pyramids (in clear or tinted Laminate safety glass), Barrel Vaults, and Tube lights with polished aluminium tunnels. We also do aluminium doors and windows to compliment closing in a patio or balcony. Use a skylight to brighten up any room with natural light and increase the value of your home!